Your boiler is crucial to your central heating system and needs to be in tip top shape for you to enjoy a comfortable home. But how do you make sure your boiler is running smoothly? 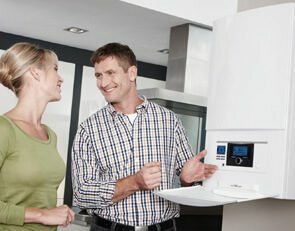 This page will give you tips on boiler care, saving you a ton of hassle and money in the long run. 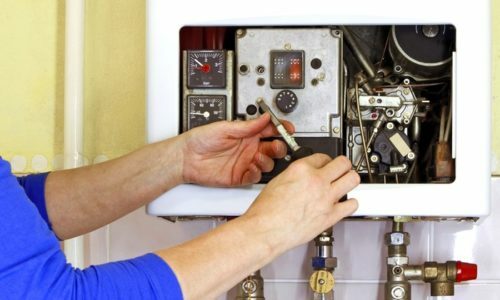 Is it expensive to take care of your boiler? The simple answer is no! A lot of the things you can do for boiler care are easy and inexpensive. All of these require you to get your DIY on, except for the annual boiler service or occasional repair. The main point of caring for your boiler is to prevent any problems, or at the very least, stop them from worsening. These small tasks make sure your boiler is working as efficiently as possible. 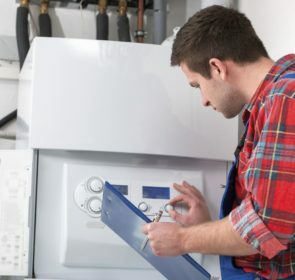 Taking a few steps to check on your boiler bring about far greater benefits than neglecting your system and having to pay for extensive repairs later on. When it comes to boiler care, you want the best advice from trusted professionals. With our simple and secure form, you are able to inquire with 5 heating companies about your boiler needs. Compare their profiles, reviews, and prices, if need be. It is 100% free and takes just 1 minute, so you’ll get the assistance you need in no time! It should be quite obvious why you should take care of your boiler. You don’t want your boiler to break down in the middle of winter, leaving you chilly and desperate. Not only will this be a major headache, these large repairs tend to be very expensive—if the issue is serious, a replacement might be needed, which will be even more of a hassle. Instead of waiting for this to happen, it’s best to be proactive and prevent your boiler from deteriorating to such a state. That’s where boiler care comes in! Regularly checking and keeping your boiler in the best shape possible is the best way to save money. 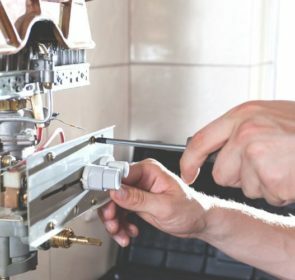 The most important thing you should do to take care of your boiler is to arrange for an annual boiler service. Many people think that servicing a boiler is not necessary, but this is just not true. With regular servicing, you won’t ever find yourself freezing in your own home or taking a cold shower in the middle of winter! 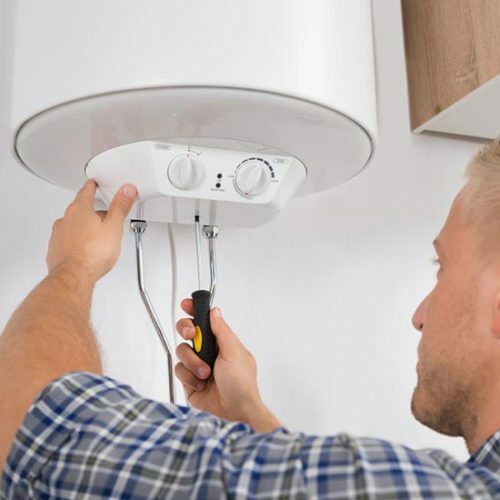 During the boiler service, your heating engineer will inspect, clean, repair, and replace any and all components of your central heating system. The certified professional will make sure that everything is working as it should be and that there are no issues diminishing the efficiency of your heating. This is the best and most effective form of long-term boiler care. Getting a heating professional to service your boiler involves a good cleaning of the inside. However, you can also help by keeping the outside clean. Use a soft cloth to wipe off any dust or dirt that has collected. If you clean the external surface, stay away from any abrasive chemicals. Also, clean any taps to prevent lime-scale buildups. As time goes on, your boiler will lose pressure, decreasing its effectiveness. 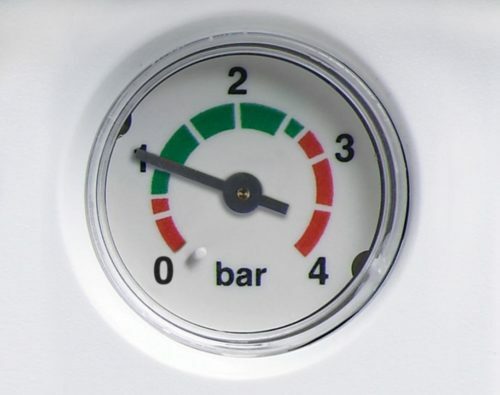 Your boiler’s pressure needs to be at the right amount (between 1 and 1.5 bar) in order to be running properly. Make sure to regularly check the pressure of your system by inspecting the gauge every so often. If the pressure is too low, you’ll need to top up the pressure in your boiler. How to do so will depend on your boiler make and model. Read the instruction manual for your boiler and you should be able to increase the pressure on your own. Otherwise, your plumber or heating engineer will be able to help. In some cases, you might need to power flush your entire system. This is a thorough and deep clean of your boiler, radiators, and pipes, clearing out any sludge, rust, or debris that might have built up. With all the muck and debris sitting in your pipes, the amount of hot water circulating through your home is reduced, effectively lowering the amount of heating you’re getting. Do this if you notice that your home is not warm enough or if you notice that your boiler is too noisy. Arranging for a heating professional to do a power flush of your system will cost anywhere between £200 and £400. With boiler care, it’s important that you fix problems as quickly as possible. If you notice an issue, don’t hesitate or wait for it to become worse. The issue might seem small at first but if left alone, it can quickly become a major problem leading to a malfunction. Small fixes early on will always be much easier and cheaper than large repairs or replacements later on. That’s why you should contact your heating engineer as soon as you come across a problem with your boiler. Get answers about your boilers easily! 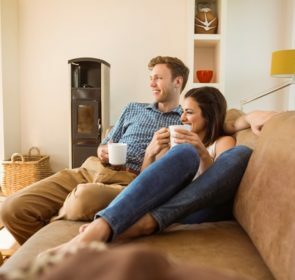 Your boiler’s health is essential for a warm, comfortable home. That’s why looking after it is so important. But what if you’re not sure about how to do so? Then it’s time to ask heating professionals about boiler care! Complete our form and soon you’ll receive emails from 5 companies, each with their boiler care advice. Get as much information from multiple sources so you can be better informed to take care of your boiler!